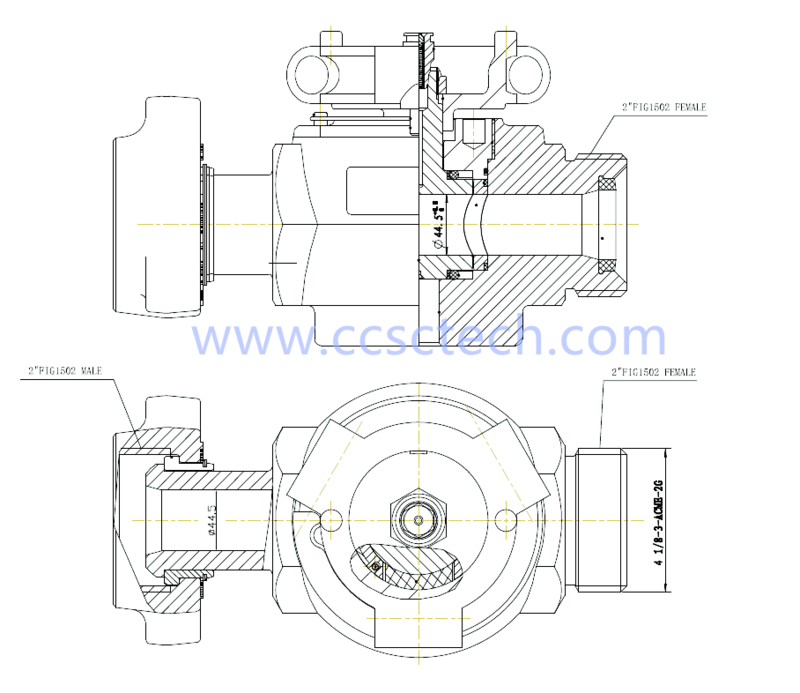 2fig1502FM wellhead plug valve is a kind of low torque pressure control valve with hammer union size 2in fig1502 female by male (inlet and outlet), it is the key equipment on oil fields for controlling fluid. 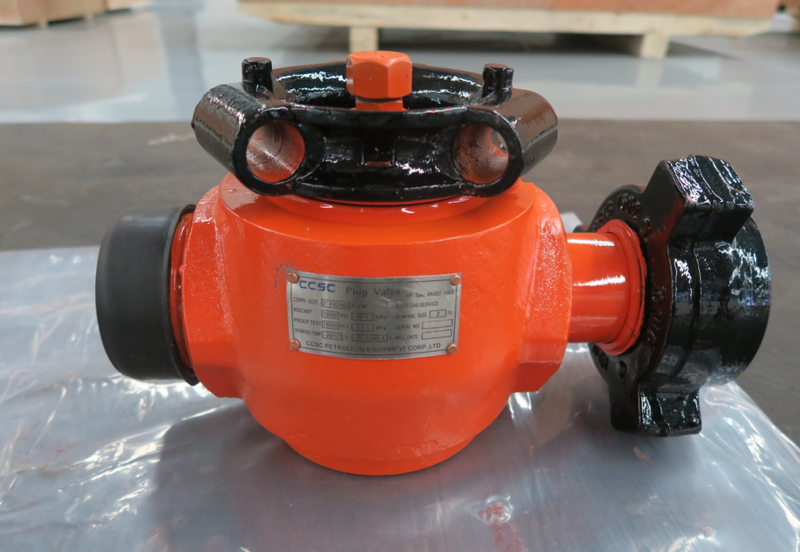 CCSC 2fig1502FM wellhead plug valve are built to meet and exceed the industry’s most stringent requirements in severe low and high temperature and working pressures. 2FIG1502FM plug valves are made in compliance with API 6A. and ISO 9001. They are easy to operate and maintain.